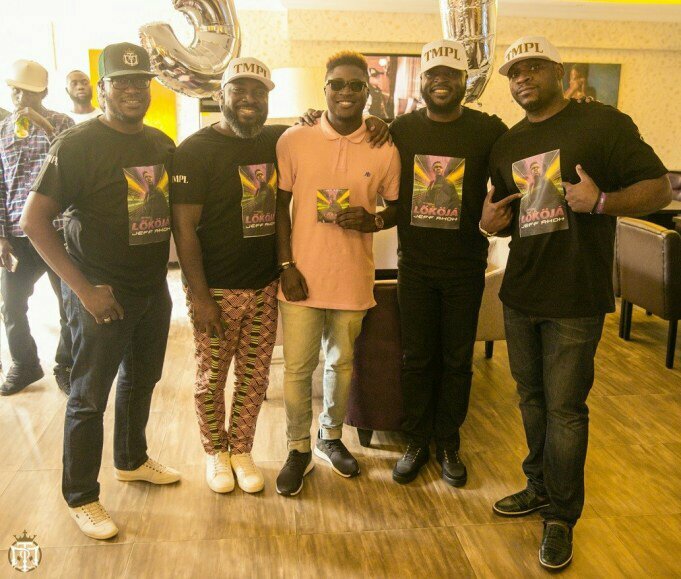 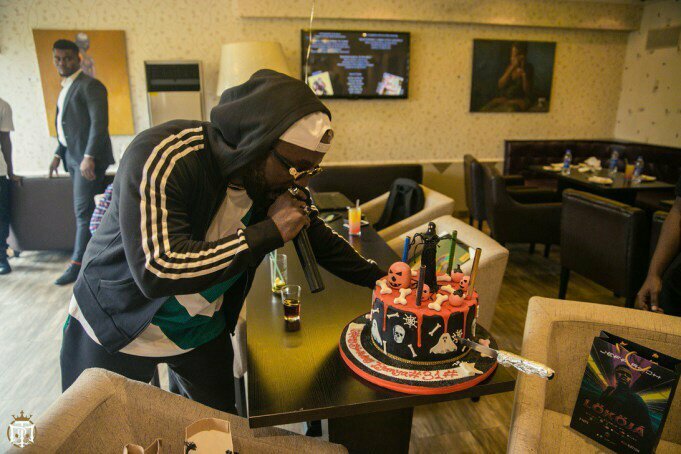 Pictures From Iyanya’s Surprise Birthday Party; Don Jazzy, Dr Sid, Other MAVINS Acts Absent. 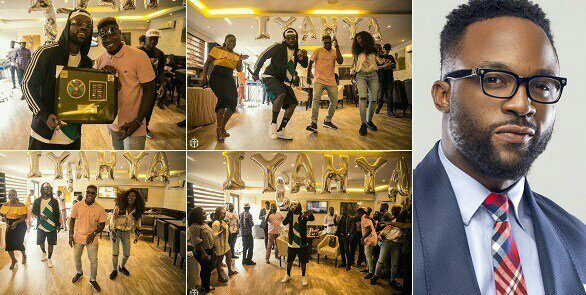 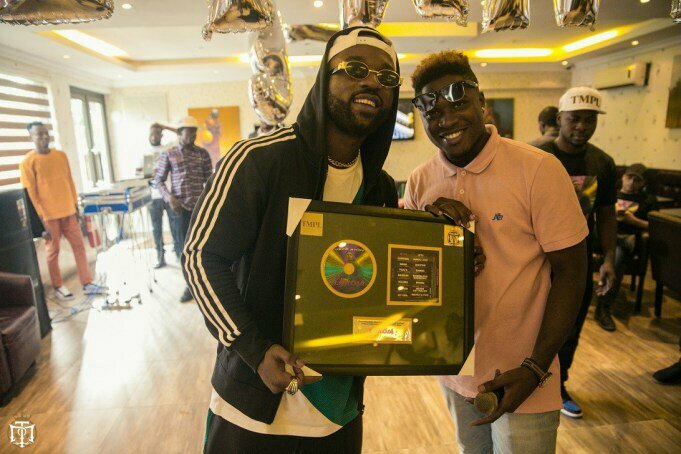 On Tuesday, 1st of November, Nigerian singer, Iyanya clocked 31 and his friends and colleagues made sure that he was celebrated on his special day. 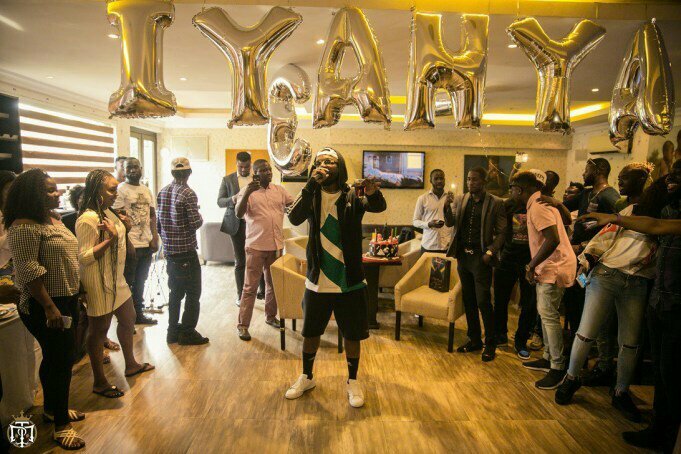 The singer was lured to a colourful private soiree tat Crust And Cream, Victoria Island by the Temple Management Company (TMC). 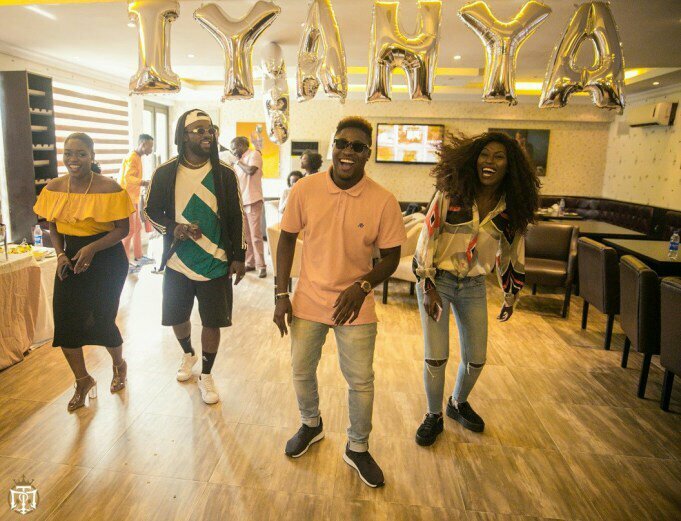 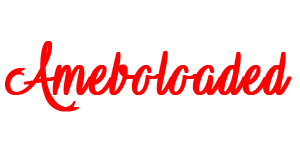 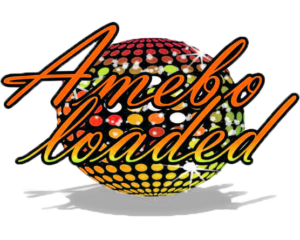 Big Brother Naija’s Bisola Aiyeola, TV personality, Vimbai Mutinhiri, Emma Nyra, ex-Project Fame winner, Jeff Akoh, Tee-Y Mix, and a host of others came out to show in love.